McElroy Electronics Corporation has been serving its customers for more than a half century. 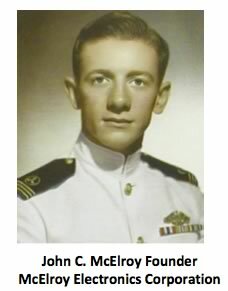 The Corporation was founded by my father, John C. McElroy (1926–1994). He was the son of legendary wireless communication pioneer Theodore Roosevelt McElroy. The firm is now owned and operated by John’s sons, Jack, Daniel, and Mark. Dad graduated from Valley Forge Military Academy early in 1944, and served in the Calvary as 7th Company Commander of D Troop and second in his class (of 1948) at Kings Point Merchant Marine Academy at Kings Point New York. He started at the Academy in 1944.During his plebe year at King’s Point, he was assigned sea duty on the SS Chads Ford, Marine Transport Lines;SS Mormagulf, and the Moore-McCormack Lines. He visited many countries including, Panama, Hawaiian Islands, Caroline Islands, Mariana Islands Ceylon, Arabia, Japan, Brazil, Uruguay, Argentina, British Malaya, and the Marshall Islands. His service ribbons were Atlantic, Pacific, Mediterranean and Victory. He later served in the US Navy at a Lieutenant JG. After leaving his US Navy career in 1951, he took a position at his father’s Business, McElroy Manufacturing Corporation in Littleton MA. In the beginning he worked through the shipping and receiving, machine shop, assembly lines and office work which of course included purchasing, bookkeeping, and government contract law. Dad worked his way up to vice president and general manager and was responsible for all government contracts. From bid preparation, engineering design, tooling, machine shop, sheet-metal, plating, final assembly and testing (FA&T), and through to final packing and shipping. Dad was blindsided and terribly disappointed when his father sold the business to a company in Chicago Illinois in 1956. The new owners kept him at the same job but with a new title since he had to submit his resignation as Vice President and General Manager. From then on he became Contract Administrator doing basically the same job but under a different title. He continued with the new company for about two years. During this time he was offered a job as general manager of New London Instrument Company and Atlantic Transformer Company but turned it down. Having grown up in an entrepreneurial family, he decided to start his own business . His college studies in business management and later, his experience as a Naval officer in from Warrant Officers to Seamen help to round out his ability to strike out in the business field. He founded McElroy Electronics Corporation in May 1957 and developed the core business by working long, exhaustive hours. Suffering from a long term illness which rendered him unable to work, in 1978 he felt it best to transfer ownership of his business to his sons which was always his intention. Dad’s focus in the early years was custom engineering and government contracts. This included all phases of development from design to prototype and finally production. Some years ago, the decision was made to utilize the special skills of our personnel and facilities for the design and manufacture of specialized electromechanical equipment. 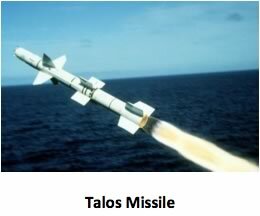 Some of this equipment was for the Hawk, Talos, Minuteman, Polaris and other missile systems. We found there was a need for custom type timing devices of an electromechanical nature. We filled that need. On the following pages we give you a sample of our special timers. We are equipped to build any and all types of custom timing devices. The MC-TDR-960 time delay relay utilizing McElroy’s patented gear transfer system and patented flip-flop switch design. It was the only timer available that could time in both directions at different rates of time utilizing the same motor. Repeat Cycle Timers––another special timer designed for the US Navy for research work on sonar equipment. Sequential timer designed for Army ordinance. Time Delay Relay designed to operate on DC Voltage and withstand 100 g-force shock and vibration. A One-Motor Timer designed to replace a two-motor timer. This was custom designed for large manufacturer battery charges, which required a single timer to be used for two different time rates. The McElroy patented gear transfer system was used for two- or four-hour charges. One motor and zero backlash improved reliability. The McElroy High-Speed Morse System-AMT-12 was designed to operate over radio telegraph circuits as well as telegraph or telephone lines. The MC-768 push key switching unit and MC-100 series terminal strips were designed for telephone type switching equipment. Transmitting and receiving antennas specially built to US Navy specifications. 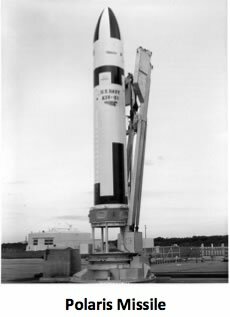 Several units were used in Operation Deep Freeze at the South Pole. McElroy Electronics also held patent number 3-041-5274 for an Inert Telephone Line Limiter. This device could deliver a constant audio output level from a varying input source without requiring any external power connection. It could operate on teletype, Morse code, or voice equipment. Communication antennas for the US Navy Atlantic Fleet Naval Construction Battalion for use in Operation Deep Freeze at the South Pole. The MC-500 Audiovisual Teaching Systems for the Department of the Army. Additionally, McElroy produced some of the same high-speed Morse telecommunications equipment previously manufactured by McElroy Manufacturing Corporation. 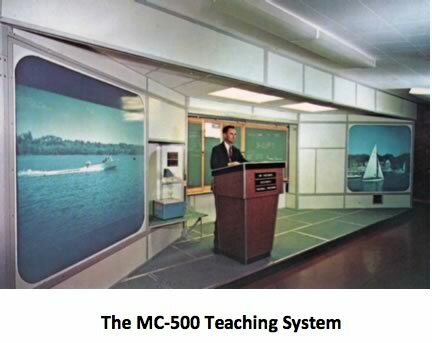 The MC-500 teaching system was originally designed for the Department of the Army. It was a multimedia rare projection system packaged in its own self-contained, prefabricated module. Both free-standing and transportable, the system could serve as either a temporary or permanent presentation facility. Functionally, it combined ease of assembly with ease of operation to produce a turn-key system that almost anyone could operate. This meant that complete classrooms, conference rooms, and training centers could be fully operational in a matter of days. 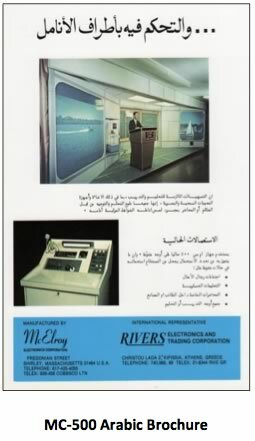 In the mid-1970s McElroy received a contract from Vinnell Corporation of California to provide high-speed Morse telecommunications equipment to teach the Saudi Arabian National Guard (SANG) Morse communications. 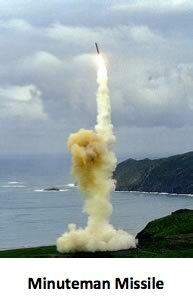 Using this as a springboard, we sought to offer through Foreign Military Sales the MC-500 to Saudi Arabia and another ally of the United States, Iran. 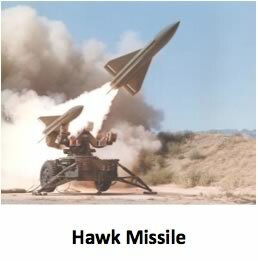 We met with Philip Phelan, Vice President of International Affairs for Raytheon, in order to sell our systems to Saudi Arabia. Phelan’s contact was the “Nation Builder” Adnan Khashoggi. Back then the Shah was in power. 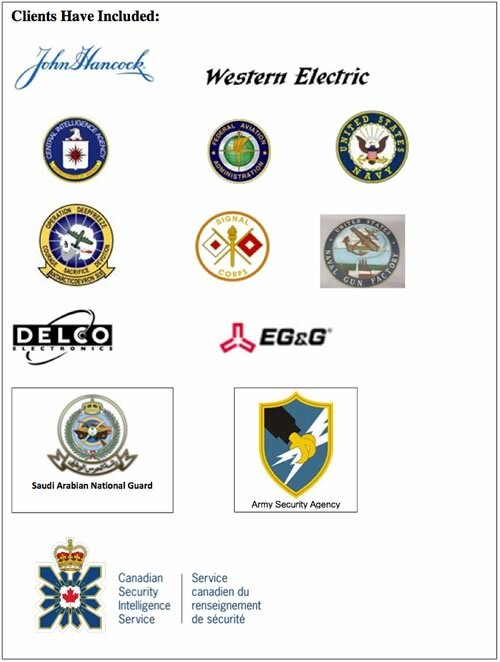 We had a couple of contacts including one who had access to the Iranian Air Force. But it was not to be. 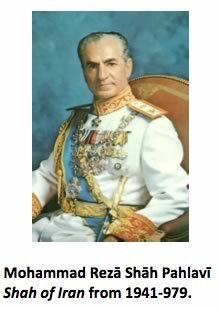 That all changed in 1978 when the Shah was overthrown and the government of Iran was toppled and the Islamic Republic of Iran was formed. Although we had appointed a distributor for Saudi, sales never materialized there either, and we decided to move on. But there were problems with this type of work––especially from a small business standpoint. First, by its nature, it is contract-dependent, which can be “feast or famine.” Dad worked lots of hours, managing two shifts when they were very busy. Then, once a contract was fulfilled, it was a constant chase to obtain new orders. This type of business depended on conflict. Things were different in the late 1950s and 1960s. There was no “perpetual war” as there is today. We were taught to believe that war was a bad thing and that the U.S. only reluctantly became involved in foreign conflicts. That was before 9/11. But I’m getting off track. Dad had the foresight to purchase a manufacturing business in the early 1970s that produced component parts for transformers and coils. It wasn’t very glamorous, but it had a tremendous advantage over contract work. It allowed for the manufacture of standardized products that could be sold to the same customers over and over again since the products were used up in the manufacturing process. That’s the difference between making a customer and making a sale. 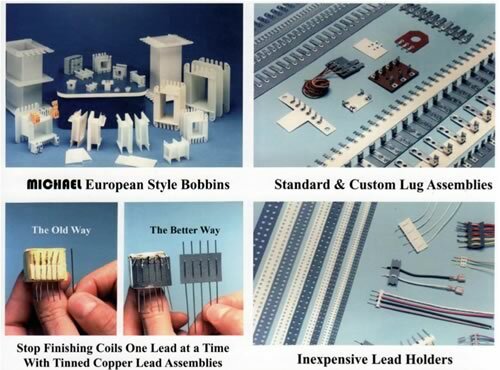 We continue to manufacture and distribute components parts for electronic coils and transformers. I have served as President of McElroy Electronics Corporation since May 1978. Acquired Chicago-based Valerie Manufacturing, which developed a unique line of pin termination assemblies that dramatically improved the quality of small coils and transformers. Obtained exclusive North American distributorship of bobbins manufactured by leading German manufacturer Rudolf MICHAEL GmbH in North America. Obtained exclusive distributorship of a line of patented toroidal winding machines. Developed a proprietary line of an innovative lead wire anchoring system. Standardized a complete line of terminations for electronic and control transformers. To learn more, visit www.mcelroyelectronics.com.